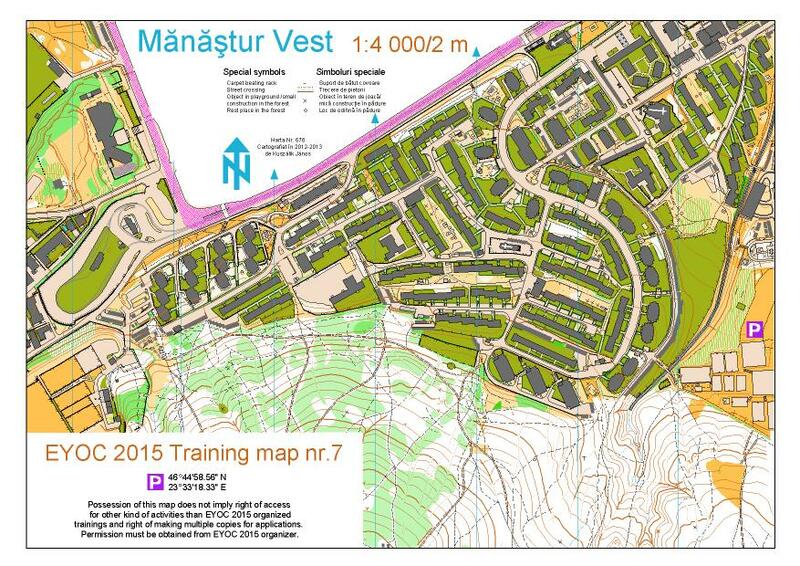 Coordinates of PARKING PLACES are added on the training maps. The weather can vary quite a lot in summer. 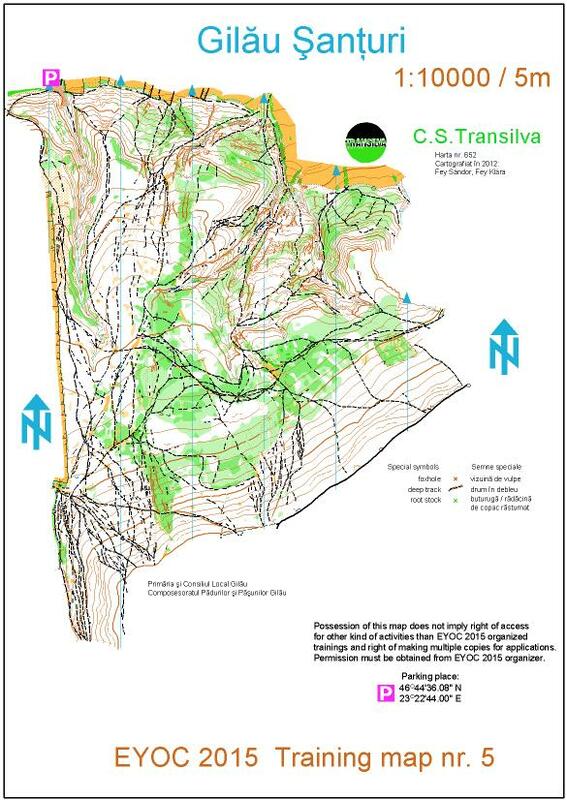 You should be prepared for temperatures ranging from +10 C degrees with strong wind and rain to 30 C degrees with sun and calm wind, especially at relay area. 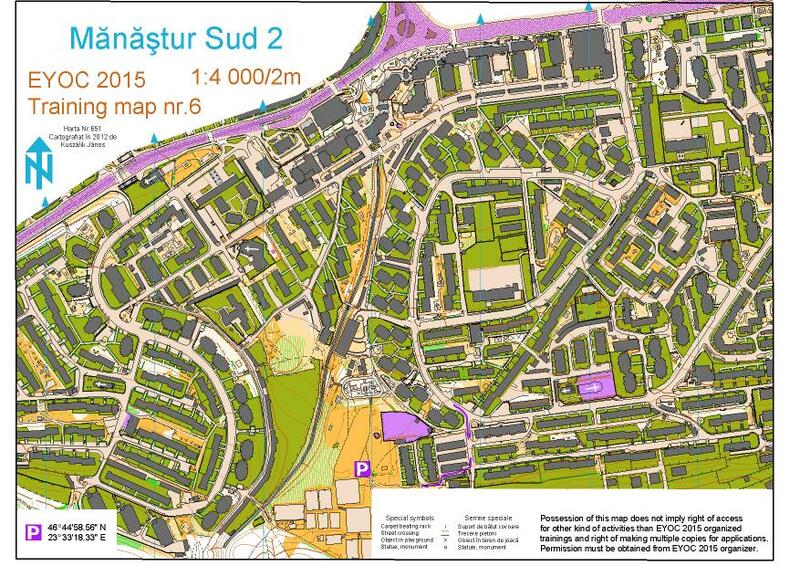 With reference to the IOF Competition Rules (article 26.6), the embargoed areas are indicated on the accompanying map. 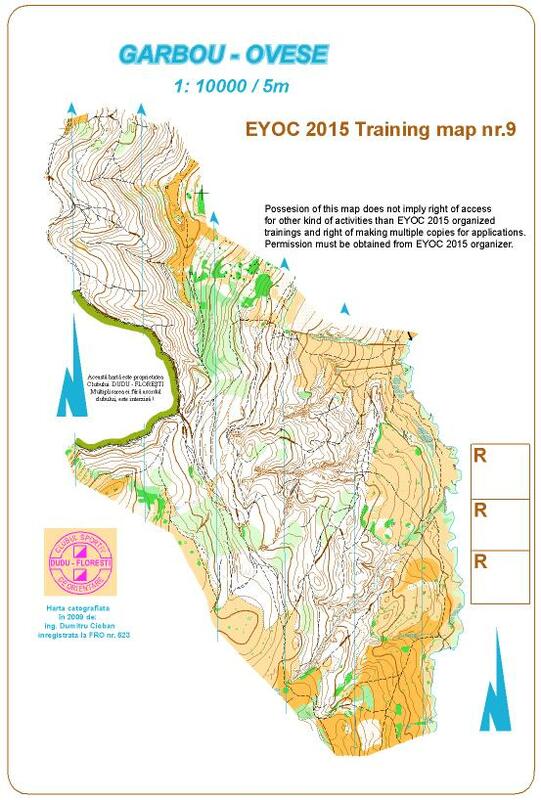 Potential team members, leaders and others, whose knowledge of the terrain could influence results of the EYOC competition, are prohibited from entering these areas. 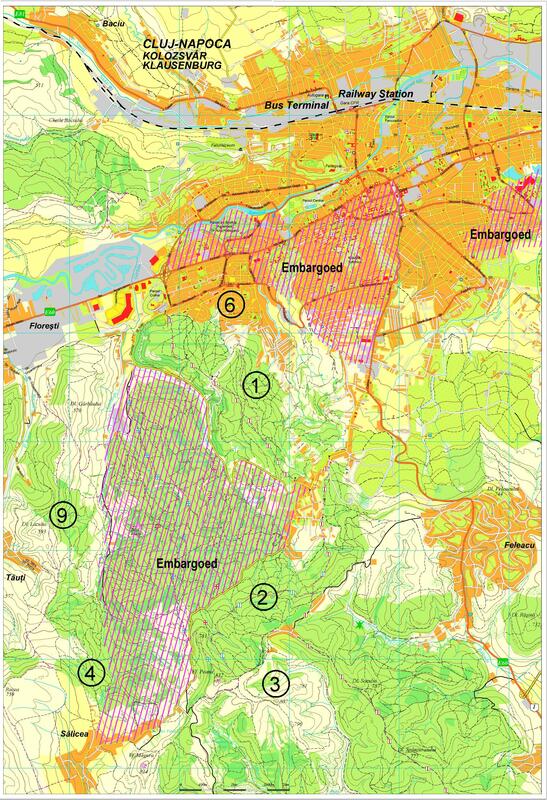 However paved and asphalted public roads passing through the areas may be used. 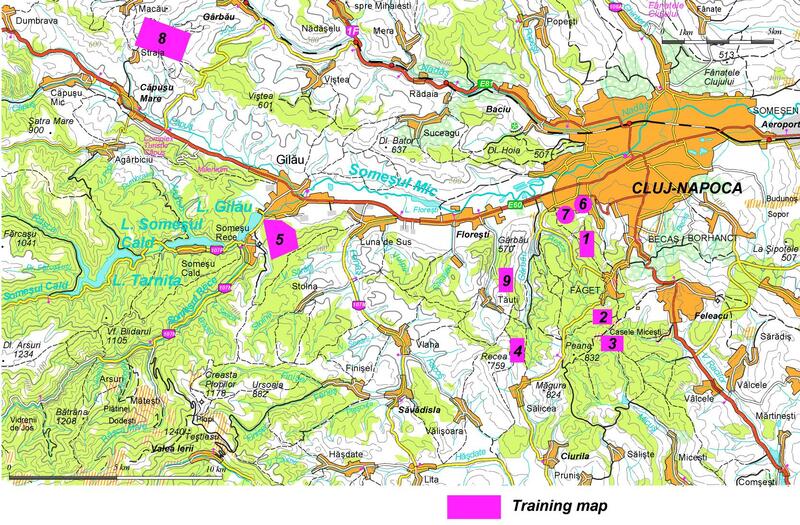 The training maps are made by EYOC mapping team. Low-resolution previews are available on the website. Please report your training intentions. 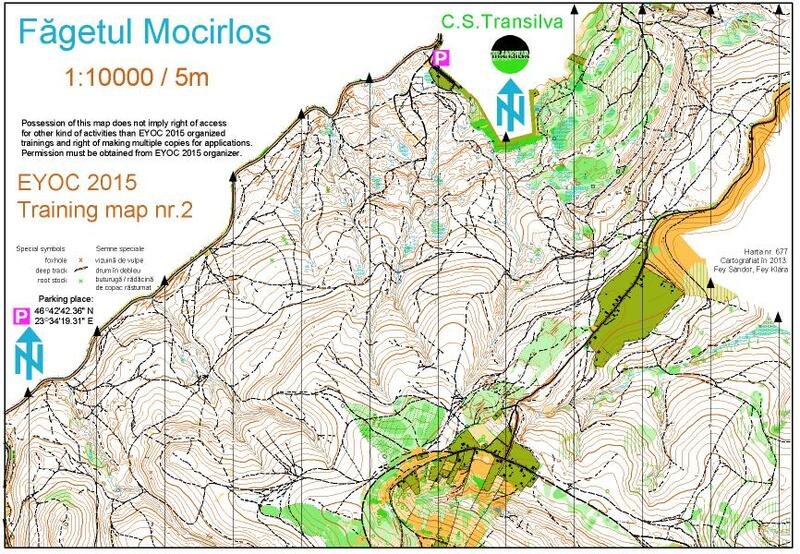 It is obligatory to discuss all your training plans at least 3 weeks in advance with the EYOC training responsible. Please do respect that. 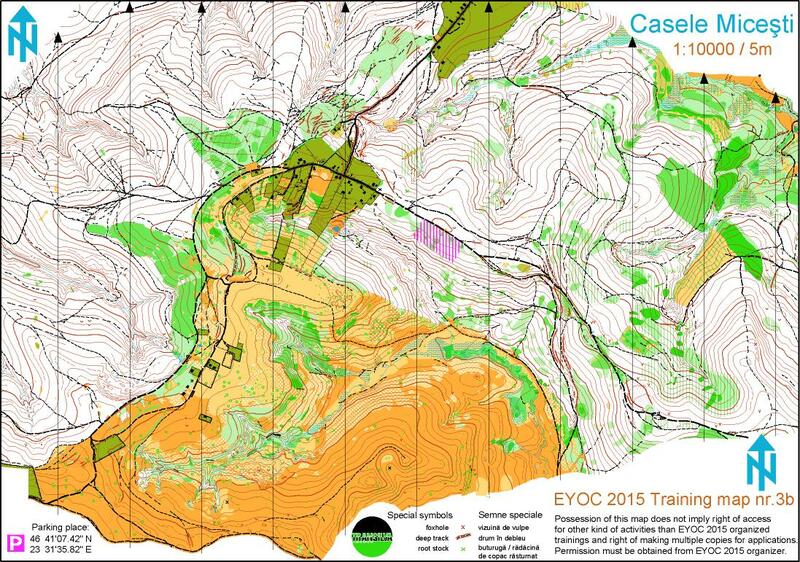 EYOC training areas are available from September 2014 until 24-th of June 2015. 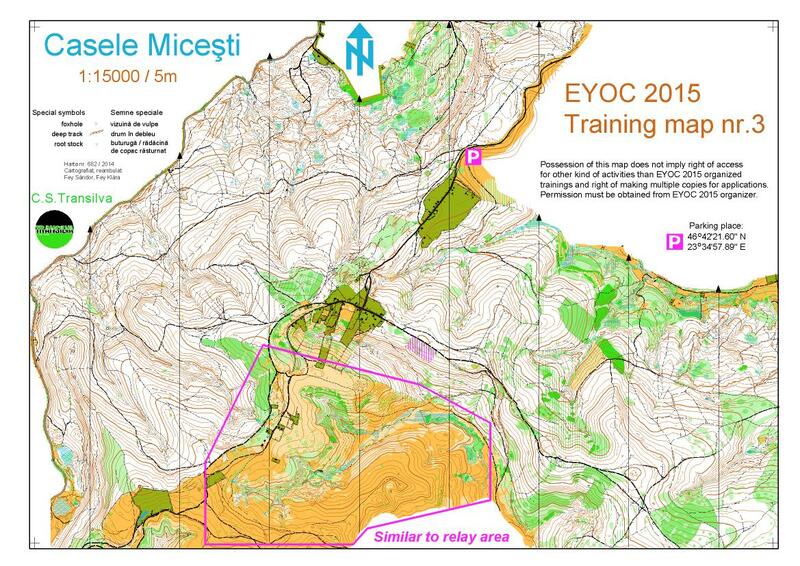 EYOC training maps and terrains are allowed to be used only in the planned period. Risk of snow between early December and late March. 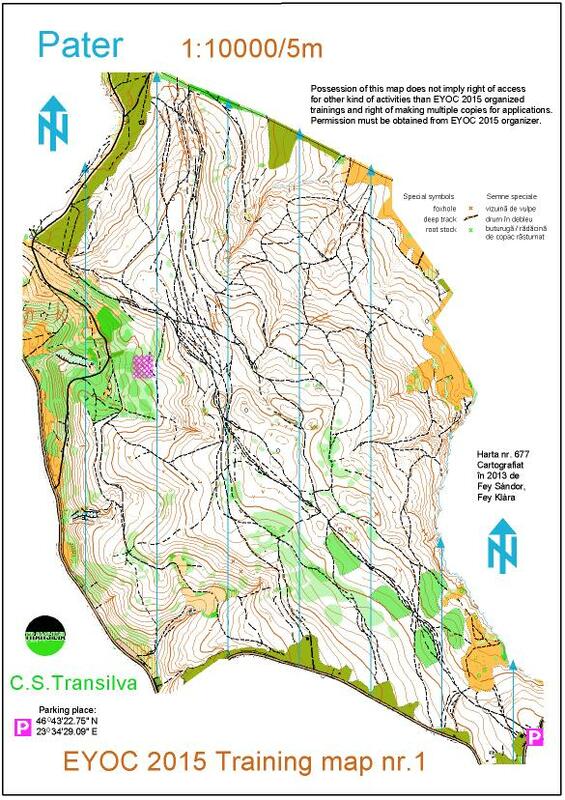 In the Sprint terrain, shoes with spikes are not allowed. 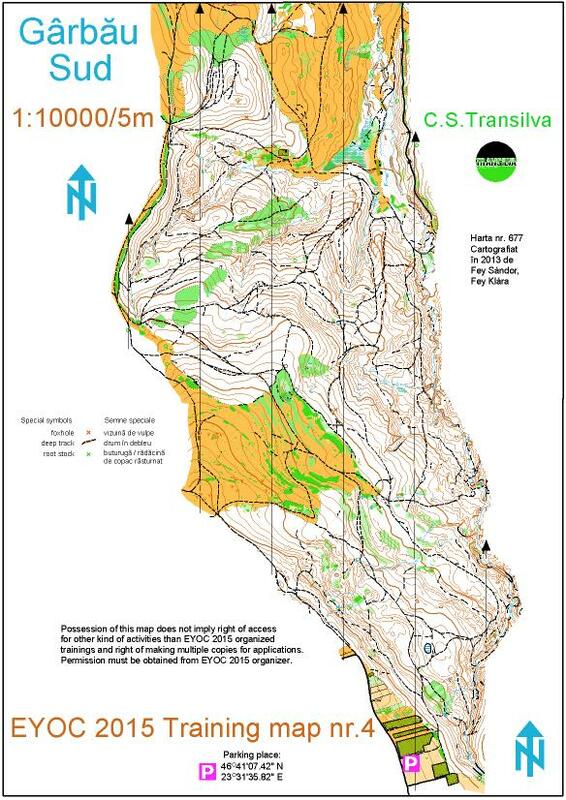 Feel free to discuss your training ideas and needs to get your custom training camp offer.